Whenever we feel sinus or cold like symptoms start to kick in, many people turn to antibiotics to clear things up. 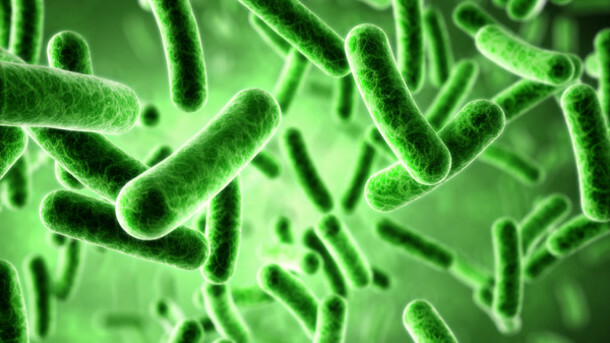 While antibiotics destroy the harmful bacteria that is intruding our system, they also destroy the healthy bacteria that keep our gut and immune system strong. In fact, if we break down the word antibiotic, “anti” means against and “biotic” referring to living organisms. So, antibiotics fight all bacteria (both the good and the bad)! Don’t get me wrong- I believe antibiotics are a good thing in emergency or life threatening situations. However, when we take them, we should be intentional about replenishing the good gut bacteria with probiotics (“pro- in favor of and “biotic”- living organisms). Since 70% of our immune system lies within our gut, our bodies depend on good gut bacteria to stay healthy. In addition to decreasing inflammation, balancing gut flora, and supporting our gut’s natural ability to fight illnesses and disease, probiotics also line the intestinal walls to ensure that harmful bacteria cannot escape to the rest of our body! They act as our body’s own shield! Probiotics naturally occur in fermented food/drinks like sauerkraut, kimchi, kefir, and kombucha. However, many Americans need a little extra intestinal support and take a probiotic supplement. When taking a probiotic supplement, you will want to ensure that it is a good quality product that is actually supporting your gut. Brands that I recommend to my practice members include: Klaire Labs (infant probiotic) and Standard Process’s Prosymbiotic (for adults). If you have any questions regarding your families health, please contact our office at blossomfamilychiro@gmail.com or call us at 727-498-5643.